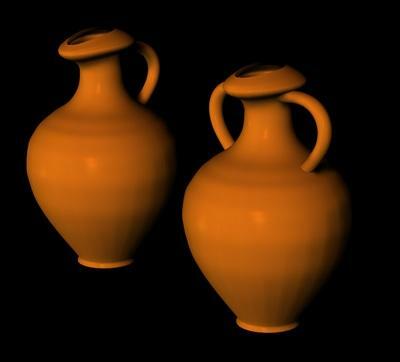 Water jug .obj, with.mtl, and .tga texture files. Created in Anim8or and modified with N-Sided Argile 2. Marcos (8 years ago) Inappropriate? They would be perfect for some projects I have! THank you very much for sharing those!